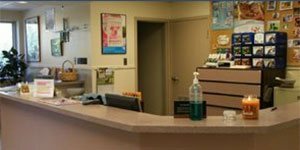 Our team at Cilley Veterinary Clinic is comprised of highly trained and experienced animal health professionals who have a genuine love for working with pets. Our staff treats every patient with the highest quality of medical care as well as a gentle touch. 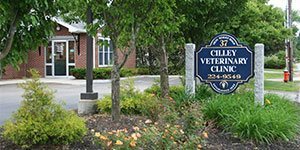 Cilley Veterinary Clinic welcomes all new clients to our hospital. We believe in treating all of our patients with compassionate and gentle veterinary medicine, while also partnering with you while your pet is under our care.